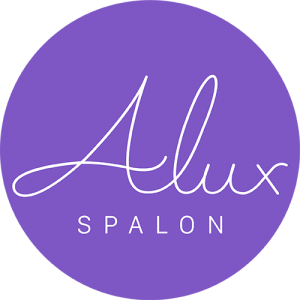 Alux Spalon offers a wide variety of hair treatments and styling options. One of our more luxurious and well-loved styles is the Balayage technique because its smooth transition holds a soft and natural gradation of lightness along the hair strands which defines its own form of beauty for everyone. Balayage in french means “to sweep”, and this carries over as a way of defining the application process your hair goes through. An applicator brush is swept across the surface of your hair with a hair lightener, which causes a deeper color towards the scalp and lighter transition towards the end of the hair. 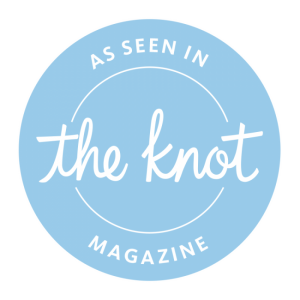 Balyage is a free-hand technique, which is more casual and produces a sun-kissed effect, causing the lightened strands to appear more soft, grown-in and natural. The hair closest to the scalp remains natural and untouched while the hair along the length gets lighter. Balayage is not a conditioning treatment, so some damage may occur depending on how drastic the change is from your natural color to the lighter color, however this is easily minimized if you respect the limits of the lightener! To keep the color from fading, and really get the most out of the technique, is simple hair protection. By coloring the hair, your pH balance of the scalp changes, ask us about our color extender products and how they can help! Many confuse the Balayage with the Ombre due to its similar hair color technique, however the main difference is that the Ombre is more of a focus on style, while Balayage is a focus on technique. and book an appointment for all your beauty needs!